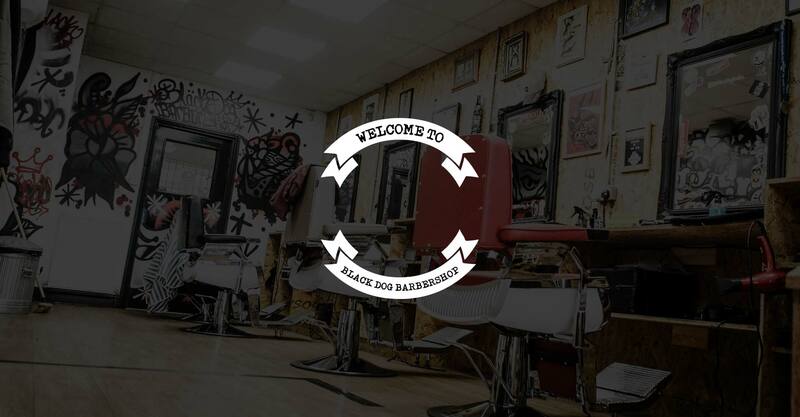 We are Black Dog Barbershop Home to all those untamed youths and gentlemen wanting to look their best. From traditional to modern hair styles, traditional wet-shaving and beard care we are here to make every day grooming less of a chore and more of a luxury. We also cater for children and women who like to rock a short hair style too! Find our full price list to download via the button below.